Various models and brands to choose from. 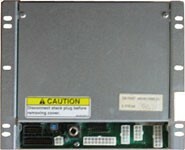 Buy Coin Changers, Bill Validators, Refrigeration parts and more. control standards. 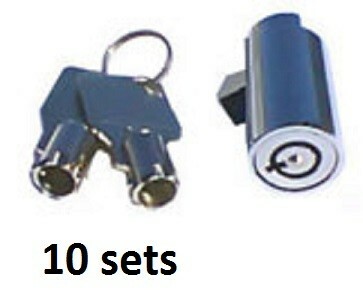 We have advance replacement on many of our items. you how to use any of our machines. Good day and thank you for visiting Monster Vending. Our machines are basically stripped down to bare metal, all components, buttons, inserts, boards, tanks, valves, wiring are removed and refurbished. We remove the compressors so we can thoroughly clean and bench test them replacing gas, insulation, dryers, compressors and parts as necessary. The cabinets are repaired then sanded and painted. We use a spray booth with a commercial grade paint that dries to a finish that resist handprints The lamps are replaced as necessary. All valves and seals are rebuilt or replaced. All condiment plastic bins are cleaned and reassembled. All vinyl is replaced with new style Tuff fronts Lexan signs are replaced with new signs in all of our A rated machines. The old side decals are removed using heat and special cleaners to allow for a smooth surface for the new side decals to be installed. 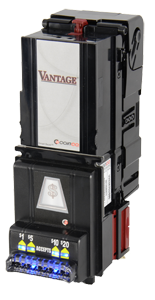 We replace the coin mech and Validator with refurbished units. The machine is sent to our inspection area to be tested with product for proper operation of all aspects of the machine. You can use any brand of soda, Coke, Pepsi, Dr Pepper etc., candy, M&M, Snickers, Milky Way, Hershey, etc. chips, Frito, Ruffles, Lays, etc., gum, cookies etc, Use any brand of coffee in these coffee machines Starbucks, Seattle’s Best, Coffee Bean & Tea, Don Jose or even your own blend. 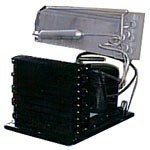 We also refurbish Automatic Products, National, Rowe, snack machines, as well as Dixie Narco, Vendo, Royal soda machines. We use Coke, Pepsi, Mountain Dew or generic graphics based on availability. Our standards are so high that we do work for national beverage companies on their machines. These machines are very close to what they looked like when they were brand new. 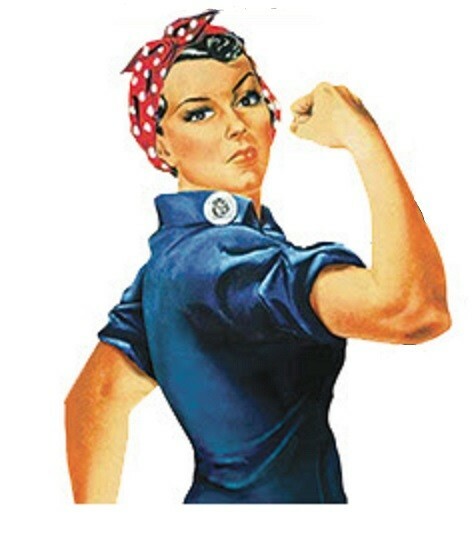 We have been helping people start in the vending industry since 1980. As a full line vending sales company we provide customers nationwide with the right equipment for their client’s location. 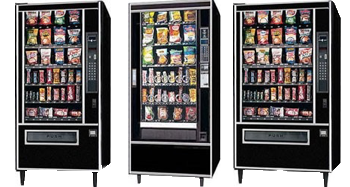 Our large selection of snack vending machines, soda vending machines and food vending machines can be configured to fit any size location from small businesses to large industrial complexes. 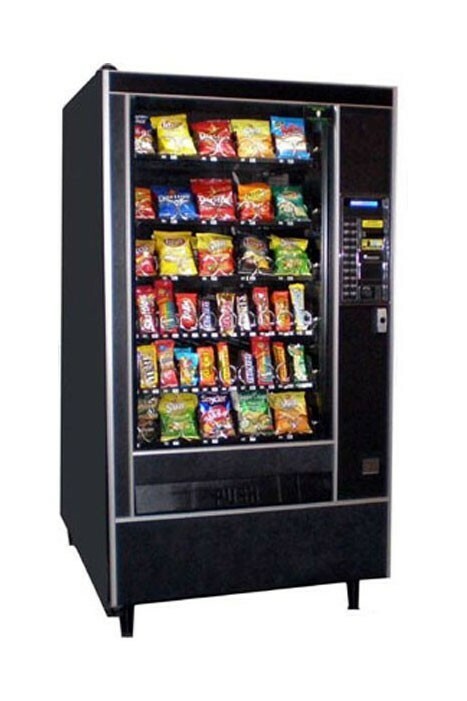 Whether you are a new business professional starting your own vending machine business, or expanding your current business, Monster Vending offers you a full line of vending machines, financing, location assistance and other services to meet all of your vending needs. I want to thank Monster for the validator, the price was great but the help was awesome. Thanks again. "Thanks for great deal on refurbished machines and good service after the sale." 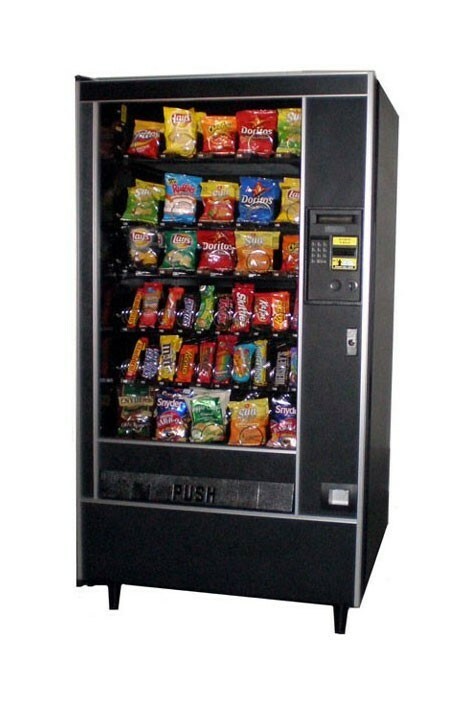 "Exciting range of machines and parts, He is my go to guy for all my vending needs." If you call our store, we are open: Monday through Friday 9:30 AM to 5:30 PM, PT. All items FOB Ontario, CA 91761. All company trademarks and logos used on this site are property of their respective owners, and all of the companies rights are reserved. Monster Vending has no affiliation with any of these companies nor do we represent or are distributors of these companies in any way. Trademarks and logos are ONLY used for display purposes. 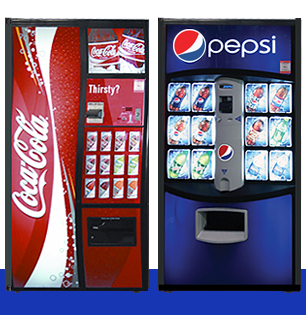 Monster Vending is not affiliated with Automatic Products, National Vendors, Coca Cola, CCE, Pepsi,or PBG in any way and simply sells their equipment in refurbished condition. All prices are in US dollars. USA, California residents please add sales tax @ 8.75% to all purchases. Prices subject to change without notice. We are not bound by or liable for typographical errors on this site, regarding prices, inaccurate pictures, or other mistakes. 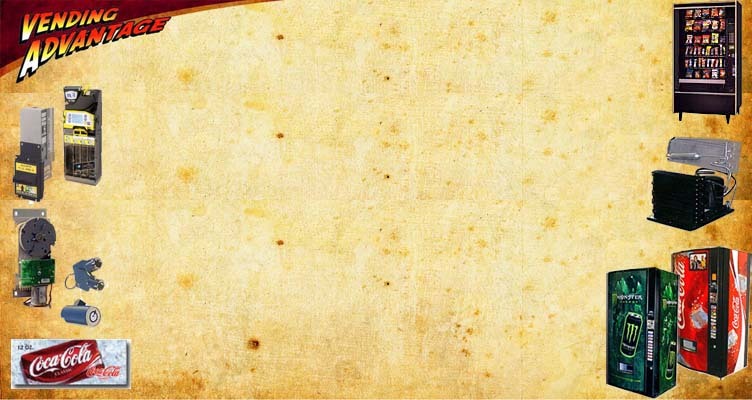 Please see legal notices about this site. Please see copyright information page for copyright information.